A great twist on a tasty classic! 5. 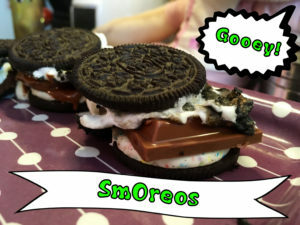 Top with other oreo half and slide off skewer.